Next generation of modern, high performance websites and web programming optimized for desktop, tablet and mobile users. Get your online store up and running efficiently and cost effectively with hundreds of customization options to choose from. Improve site conversion and get noticed online with an innovative and entertaining animated marketing video or explainer video. 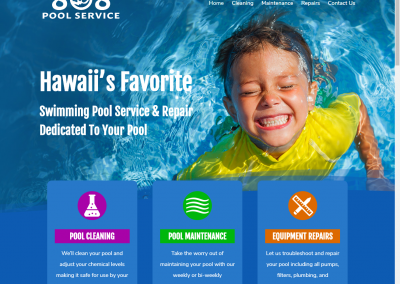 We are a locally owned and operated Kama’aina company, serving the Honolulu area since 2002. 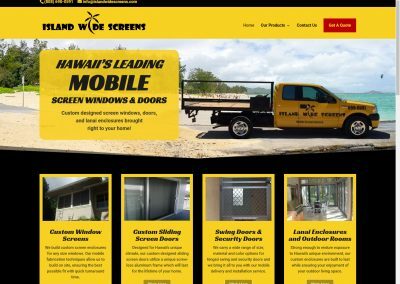 We work exclusively with small business owners in creating a web presence and online marketing plan unique to Hawaii’s business environment. All of our websites since 2014, by default, are designed mobile first. You don’t need to worry about whether your clients will be accessing your site on a desktop, tablet, or phone, it will simply work. We look at your business as a whole, before starting on any project. When building a web site or designing an online marketing campaign, each project needs to be integrated with your overall marketing approach. We are not just online experts, but our years of marketing experience allows us to take a more comprehensive approach to your project. 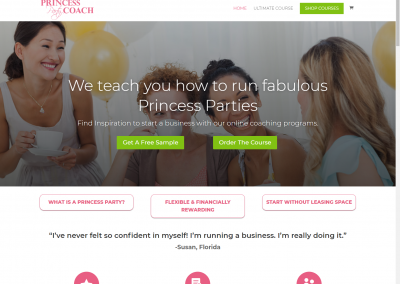 Already have a website? Let us review it and let you know what is working, and what is not. Order our FREE 10-page personalized website analysis. We are based in Aiea, Hawaii, serving the Honolulu and Oahu business community. 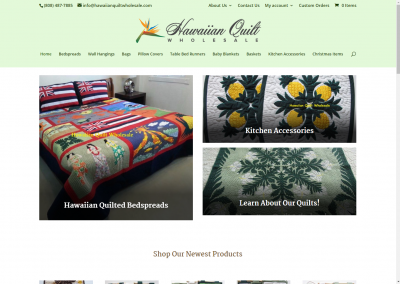 We provide web design, eCommerce, and online marketing services to small businesses in the State of Hawaii.